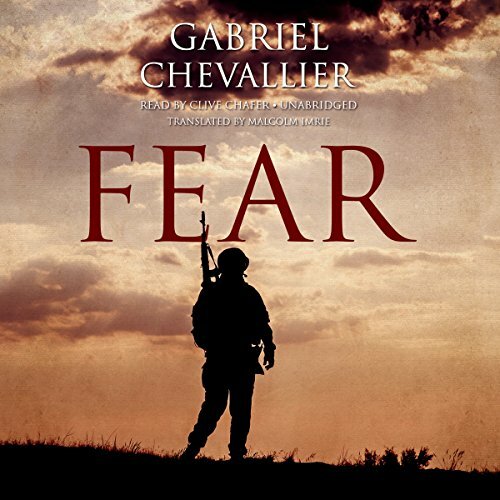 Showing results by author "Gabriel Chevallier"
In 1915, Jean Dartemont heads off to the Great War, an eager conscript. The only thing he fears is missing the action. Soon, however, the vaunted "war to end all wars" seems like a war that will never end: whether mired in the trenches or going over the top, Jean finds himself caught in the midst of an unimaginable, unceasing slaughter. After he is wounded, he returns from the front to discover a world where no one knows or wants to know any of this.